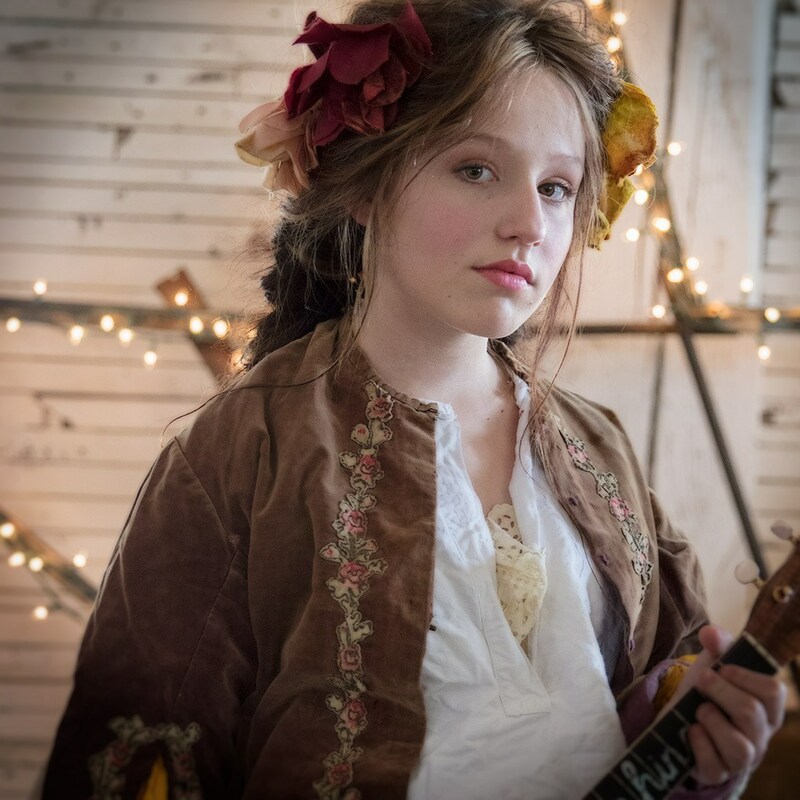 EmiSunshine is a 13-year-old singer, songwriter and multi-instrumentalist from East Tennessee. The Tennessean describes her as “an old soul,” whose roots music is equal parts Americana, bluegrass, gospel, folk, and country, with a little bit of blues. She started her career playing at churches and local festivals and now she’s touring the world with her family band.